In MAX 2008, Adobe CTO – Kevin Lynch Speech was awesome, he is the Key Player of Adobe, the way he portrayed the Flash Platform technologies was really stunning… Also the technologies and its features are explained as a Real world entity, which was attracted by more Audience. 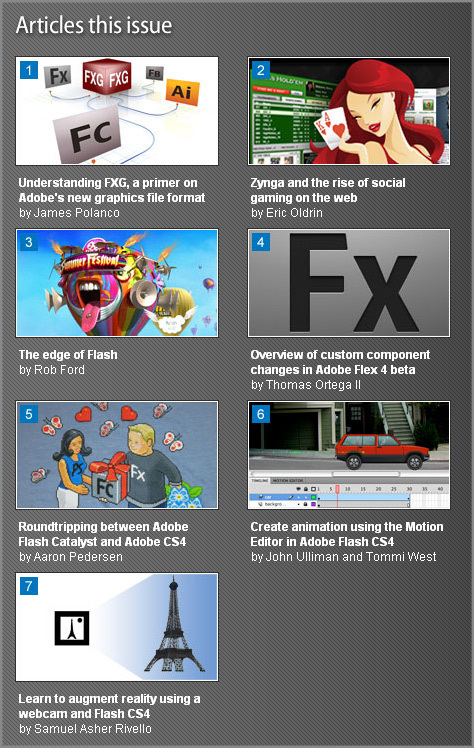 In MAX 2008, most of the Tech Bees asked many queries and some bees conveyed the issues on Adobe Technologies. To avoid such related issues discussion, this year they have launched the site called “EDGE“, there you can post and submit the issues on Technologies and Products.